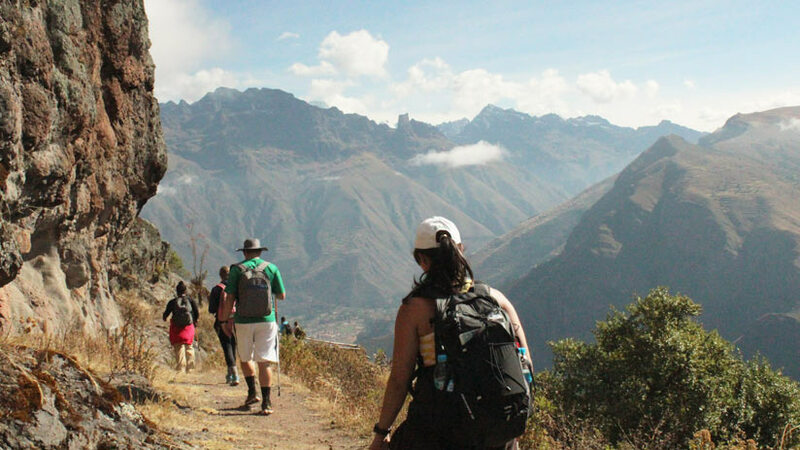 Are you thinking of hiking the Inca Trail? Well there are many things that you will need to know before booking your tour to Machu Picchu Inca Trail. There are many questions that you may have and here we will give you some survival tips for the most challenging trek you will do in your life. 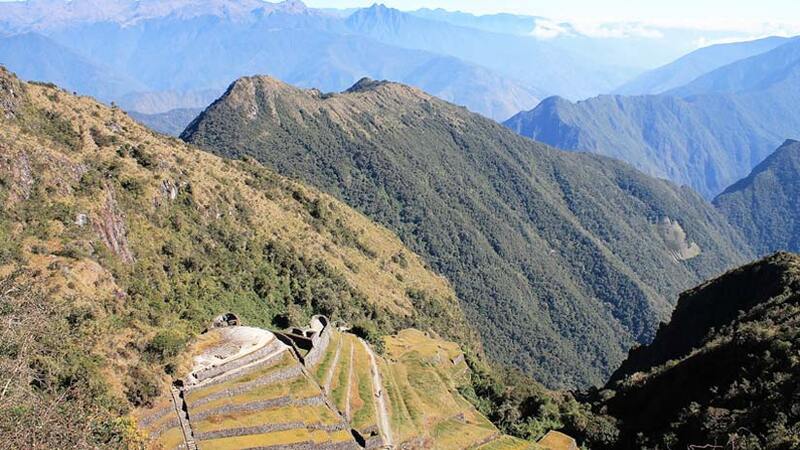 The trail ends in the Inca Citadel of Machu Picchu where you will arrive on the fourth day of your trek. The feeling of accomplishment will be worth the effort of the trail so let us give you the tips to survive the famous Inca Trail. 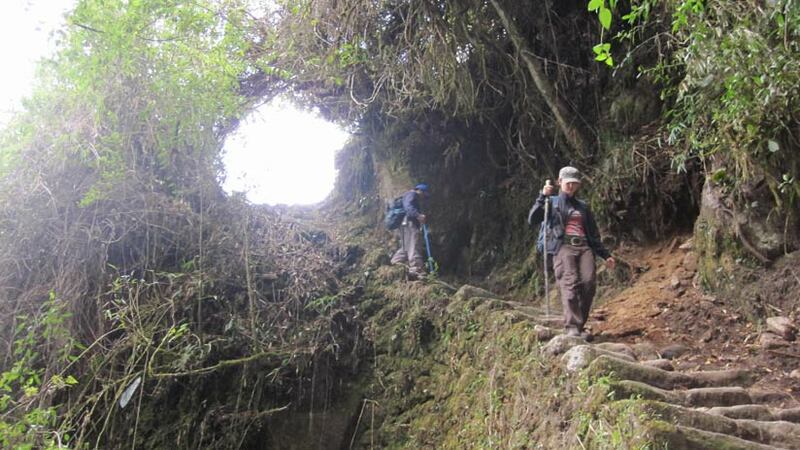 How tough is the Inca Trail? You may ask, the trail is mostly rated as moderate, but due to the height and the altitude sickness, this can add to the difficulty. Your personal experience will depend on many different factors, how fit are you? How do you cope with the altitude? The trail is also very hard on your legs with lots of uphill and downhill walking and to add to that is the stairs, which sometime is hard on your knees with some 8000 steps on the trail. Some form of exercise before you leave home is a great idea to prepare you for the trail. 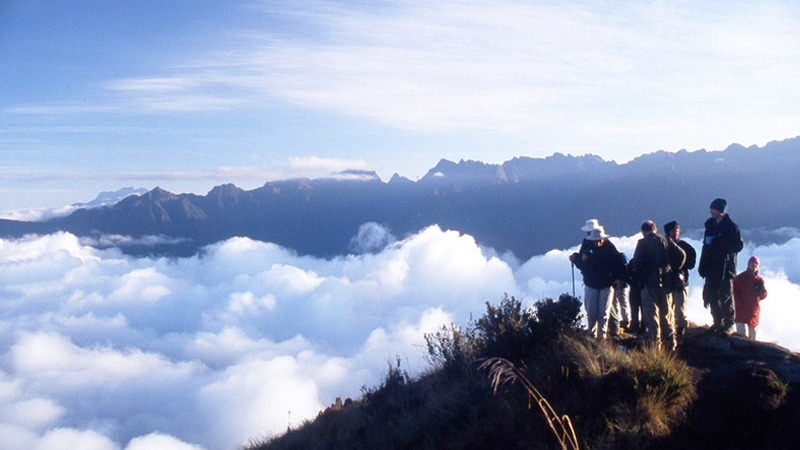 There is no way to tell how someone will cope with the altitude, you may be fine in Cusco but when you start trekking you might feel the effects of the altitude, especially when you have to climb to Dead Woman´s pass on the second that is at an altitude of 4200 meters. So if you are feeling the effects take it slow there is no rush and also make sure you consult your doctor before you leave home for some medication, you might not need it but better to be safe than sorry. On your Inca trail tours expect to be well feed, the trail offers 3 very hearty meals every day, the breakfast consists of omelets, oatmeal, pancakes served with tea or coffee. There will be a lunch stop, which will consist of a soup or starter, a main course which is generally served with rice or pasta, tea, and if you are lucky fruit or dessert. In the evening when you arrive into camp, afternoon tea will be waiting for you and later you will receive another filling meal. Boiled water will be supplied to fill your bottles every morning, at lunch and in the evening so take advantage as you will need water when walking. If you think you will need snacks to refuel along the way you can take those with you or there are places to purchase along the way. You will be supplied a duffel bag by most companies to put in your essentials. You will be given a weight limit which is usually around 5 kilos so think about what you will need for the 4 day trail, for example a sleeping bag will need to enter your bag as well as changes of socks and underwear, a change of t shirt, toiletries, thermal underwear for sleeping and a warm jacket. Do worry too much about changing your clothes, as everybody on the trail will be dirty. When walking the trail also keep close to the mountainside and not to the Cliffside, you do not want to be knocked down by some passing porter. Age is not a factor if you are fit then you can do the trail; many older couples do the trail every year. Always treat your guides and porters with respect and at the end of the trail give a generous tip as these guys work hard and it is great to show your appreciation. Layers of clothing is the way to go, in the mornings it will be cold and you will need a jacket, but by the middle of the day you will be warm so dress in layers, you can’t go wrong. The second day is the worst so be prepared, take extra chocolate to reward yourself and you will get through it, drink plenty of water and stay positive. If you have music it is a great idea to listen as it will help get through. 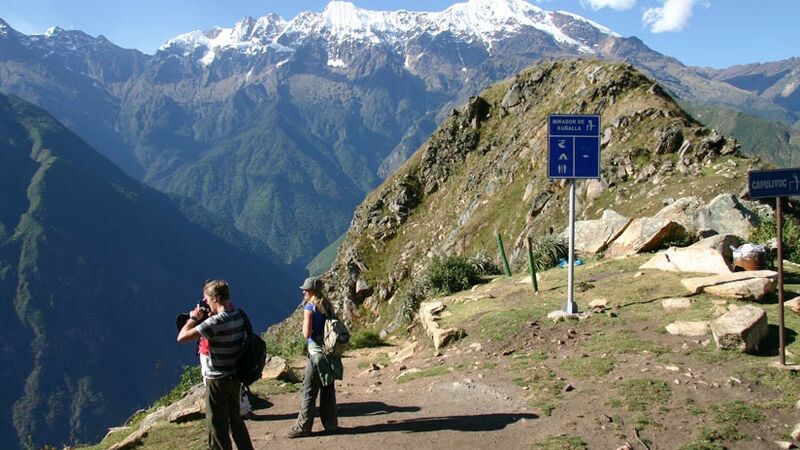 However, do not be put off the rewards are many and you will be glad that you experienced the Inca Trail. 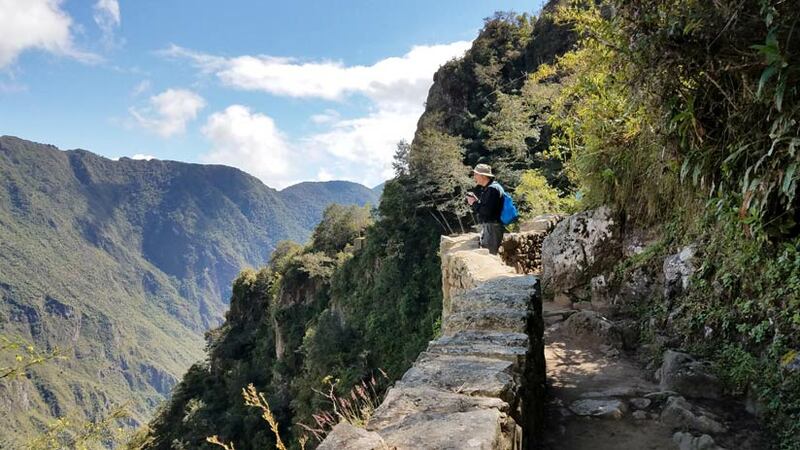 Other than the obvious clothing items, we recommend the following to make the Inca Trail more comfortable for you and your traveling companions. A sleeping bag at least a three season to keep you warm on those cold Andean nights, if you don’t own a sleeping bag then one can be hired in Cusco for the trail it will cost your around US$15 but these will not be as good as your own. In addition, a sleeping mat is a great idea as you will be more comfortable. Walking poles can be hired in Cusco also, these will help on certain parts of the trail to keep your balance and not slip. Knee supports are handy as there is a lot of walking up and down steps and if your needs are not the strongest than these are essential. A good jumper or fleece as the weather changes rapidly and it can get very cold. Raincoat is needed as again, the weather can change and there is nothing worse than being wet and cold. A torch can be handy at night when looking for the toilet or something in your tent. Sun cream and Insect repellent, the sun is very strong even if it is not hot so this is necessary, also as you will be on the edge of the jungle there are biting insects. You must also bring a good wide brimmed hat. Toilet paper is also necessary as often times there is not any available so you will need your own. A few medical items, like band-aids and Imodium, pray you do not need it but just in case. As mentioned earlier, snacks as many as you think you will need, these will give you energy on the trek. So when visiting Peru, or doing the Inca Trail always remember to bring with your sense of humor and take away with you the many wonderful aspect of Peru, one of the most biodiverse countries on the planet. 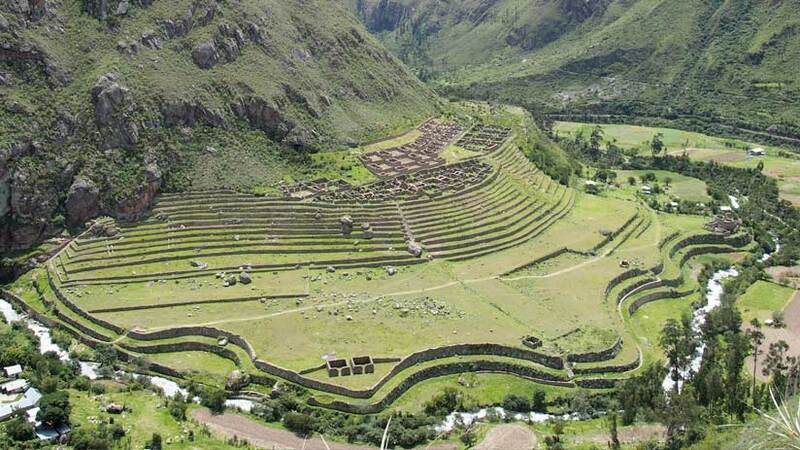 Peru Travel Tips, Travel To Machu Picchu adventure, inca trail. permalink.